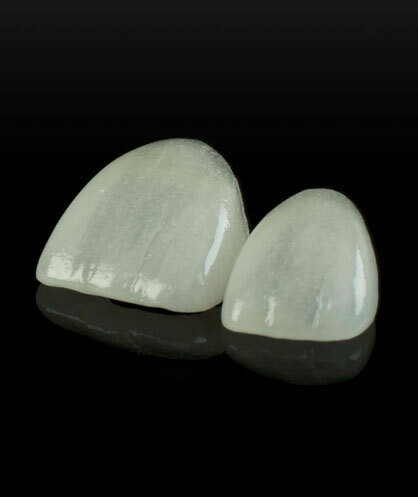 EMZ 360 is a solid zirconia restoration and a cost effective alternative to posterior PFM's and full-cast metal restorations. This product exhibits incredible flexural strength and life-like esthetics, and is available in all classic Vita shades. 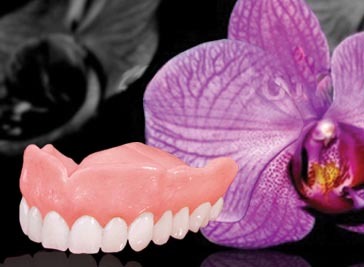 This restoration is an ideal low cost solution for your bruxism patients.